It’s easy to get a free quote on the value of your silver. Simply fill out the electronic form linked below to get started. How many of each piece do you have? 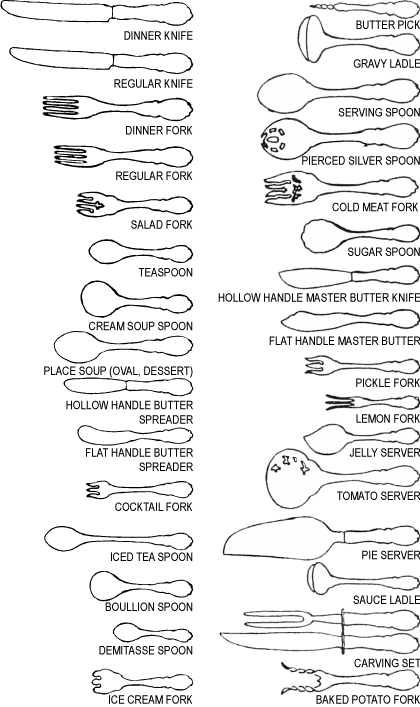 What is the length of the fork (usually 7 or 7 ½ inches)? What is the length of the knife (usually 9 or 9 ½ inches)? What is the condition of the set?